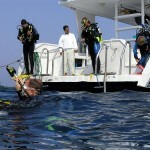 You can have a great time in Hurghada! It is a wonderful spot, it’s worth to tour around. Plenty attractions waiting for tours. Those tourists who are ready to discover the surrounding areas are recompense. Sharm el Sheikh is a great coastal resort with many water-based tourist attractions and homestead on the Red Sea side, it is linked to Hurghada by boats and ferries. The ancient word and the historical monuments, make Luxor unsurpassable, while the temple at the capital of Qena is evenly remarkable. 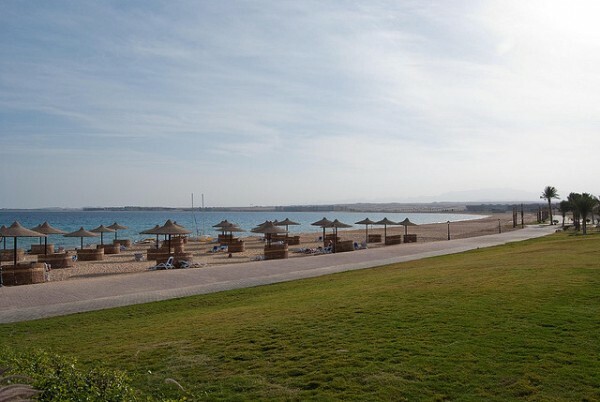 Close to Hurghada is another port with name of Safaga. Safaga has a huge variety of water sports. 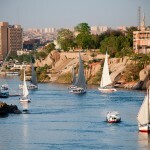 Hurghada offers more than new modern hotels and tourist facilities. 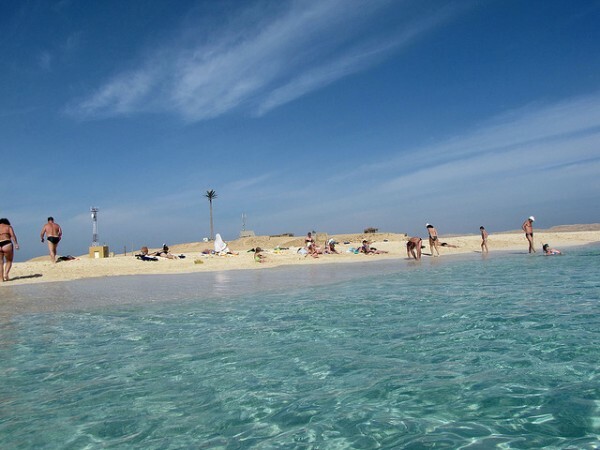 At North you will find Hurghada’s old part, or Ad-Dahar. Most of the people live in Ad-Dahar. Here you can find the best restaurants and hotels. The top-notch of the old town is the market or souk. While you are here don’t miss to brow home produce and spices, and make shopping for souvenirs the example water pipes, traditional clothing or rugs. In this modern-day Qena offers to visitors a glimpse into the distant past. The ancient city in earlier times was known as Cainepolis, and pride on well-known Islamic buildings. Qena is known as a town that help you understand better the ancient word, well-reserved debris of Dendera. 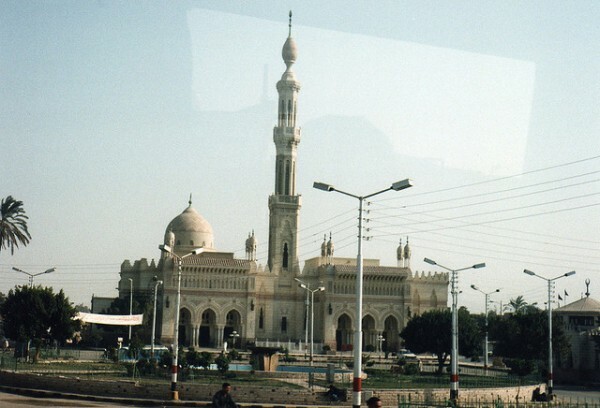 Another popular excursion from Hurghada is to Mons Porphyrites. This is a short trip. Egypt’s unusual porphyry was greatly respected by the Romans from the ancient world. These former quarries were dig for their valuable crystalline stone, which had purple and white colour. 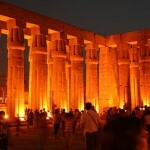 They decorated temples, columns and sarcophagi. There are relics of this doings even today. The activity involved quarrying the stone and dragging it for kilometers crossways the distant desert to the Nile, and from here was shipped to Rome. Close by Mons Claudianus assured the Romans with unusual black granite, this was used to sculpt the Rome’s Pantheon pillars. 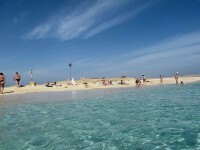 One popular excursion from Hurghada is to Giftun Islands. It offers sunbathing, diving, snorkeling and a nice retreat. Offshore reefs grant brilliant drop-offs for divers, hiding eels and fish in the midst of the corals. The coral reef snorkeling is terrific closer to the shore. The islands are well-known for their perfect sheltered beaches, and offers all the facilities you want at the sea, with windsurfing and tours.